Built In Colorado: Denver-based Faction raises $18M Series B, plans to hire 50 in 6 months | Faction Inc. 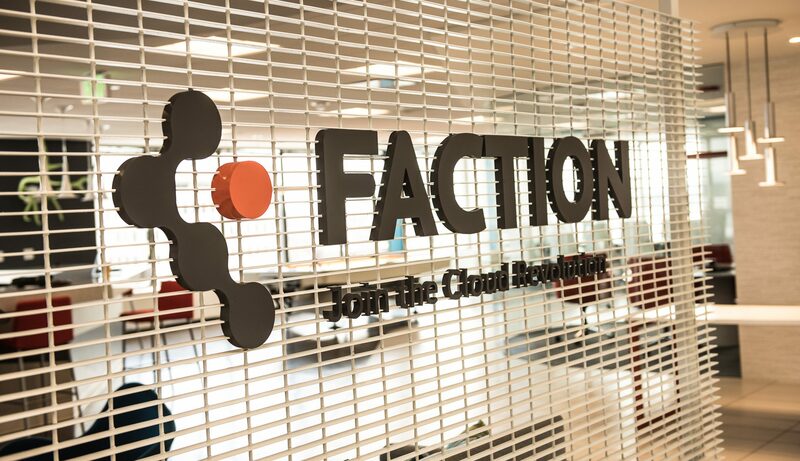 Cloud services provider Faction announced today the close of an $18 million round of Series B funding. The Denver-based company plans to use the financing to expand its products and services and double down on its sales and marketing efforts in order to accelerate the overall growth of the business. Founded in 2006 as Elementek, Faction helps businesses build and manage hybrid and multi-cloud networks. Last year, the company was granted three patents for its differentiated networking technology. Leveraging partnerships with VMWare, Dell EMC and NetApp, Faction can use this proprietary technology to connect its customers to multiple cloud providers simultaneously. Last year, the company made two key executive hires, bringing on a president and COO and a CFO in anticipation of the rapid growth to come in 2018 and 2019. Faction plans to hire as many as 50 new Colorado employees in the next six months, and according to Norris, that’s just the first phase. Faction will be adding to all areas of the business but focusing most heavily on software development, engineering, and managed and professional services. The company also plans to expand its managed services internationally, bolstering its sales, marketing and professional services teams to support the global rollout of VMware Cloud on AWS. The Series B round was led by River Cities Capital Funds, with participation by Dell Technologies Capital — the VC arm of Dell, which is also the parent company of VMWare — and existing investors Sweetwater Capital, Meritage Funds and Charterhouse Strategic Partners. After celebrating the funding with a “really, really big bottle of champagne,” Norris said he gifted his team with custom Topo Designs backpacks embroidered with the logos of Faction’s investors and technology partners. Now, he says, it’s time to get to work. Access the original article from BuiltIn Colorado.